The Walking Dead The Final Season episode release schedule has been revealed by Telltale Games via a tweet from their official Twitter account. This final season will have four episodes and a new episode will be made available every six weeks. This will be the conclusion to Clementine’s adventure. Although the dates have been set already, chances for delays are, of course, still there. But with what Telltale did this time it seems that they would want to deliver the experience much faster. This is a welcome change since each episode usually ends in major suspense. The Walking Dead The Final Season is available right now with just the Episode 1. The game can be played on PC, PlayStation 4 and Xbox One. 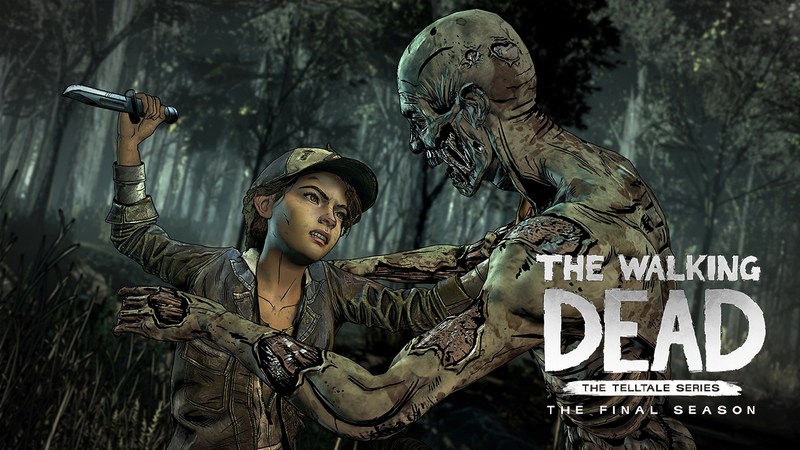 If you would want to try out the game first before making the purchase a demo has been made available by Telltale.